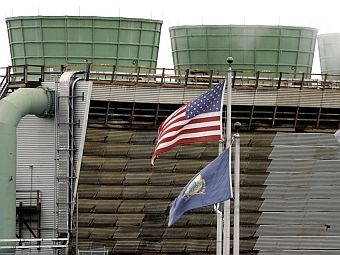 How Does Vermont Yankee Stack Up Against Mother Nature? Vermont Yankee’s reactor design is the same as that of the Fukushima, Japan plant. And both use the same spent fuel storage system. We discuss the parallels and the differences between the two plants and how Yankee would fare in a natural disaster with Arnie Gundersen, a nuclear engineer who sits on the Vermont Yankee Public Oversight Panel, and Tim Mitchell, senior vice president of engineering for Entergy Nuclear. Normal 0 MicrosoftInternetExplorer4 And we look at what this means for the future of the nuclear power industry. Plus, we conclude our series celebrating the tradition of maple sugaring, with Chef Doug Mack of Mary’s Restaurant at the Inn at Baldwin Creek in Bristol. He provides tips on cooking with maple syrup as he prepares a special dish.